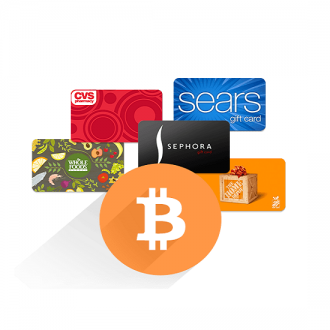 Want to receive Bitcoin as a Gift for Christmas? 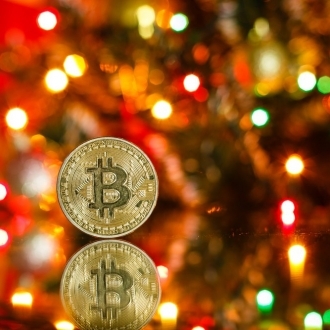 No fuss, you can now ask for Bitcoin gift for Christmas on Biterica, a one-of-a-kind online platform that allows its users to send Bitcoin as a Christmas gift, has launched a new feature that users can use to request Bitcoin as a gift for Christmas. They can also share their personal gift url on Facebook, Twitter or any other social media platform. 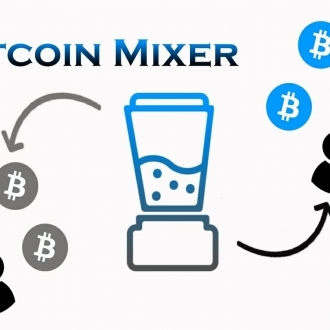 People using the platform say positive about the newly introduced feature and they believe it will go a long way toward opening up more new opportunities to simplify the process of gifting Bitcoin. What makes Biterica stand out from the rest is that you can receive your Bitcoin gift within 2 minutes without having to pay delivery & processing fees. As a Bitcoin owner, your sender just needs to type in your email address and select the amount he/she wants to gift you. They can also personalize your gift with a note before funding the gift with Bitcoin. After they’ve funded your gift with Bitcoin, a confirmation email is automatically sent to you and your sender. The recipient then can confirm their Bitcoin gift by logging in to their Blockchain account. Asking for Bitcoin gift for Christmas has never been easier! Since the Christmas celebration is nearly upon us, more and more people are looking for ways to send or receive Bitcoin as a Christmas gift. 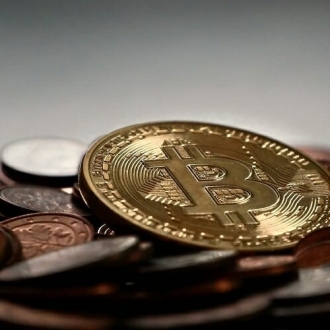 While looking for a platform to send or receive Bitcoin as a gift, you may be bewildered by different available choices claiming to provide you with quality services at affordable rates. The majority of them in reality do nothing but waste your time and money. But this isn’t the case with Biterica. 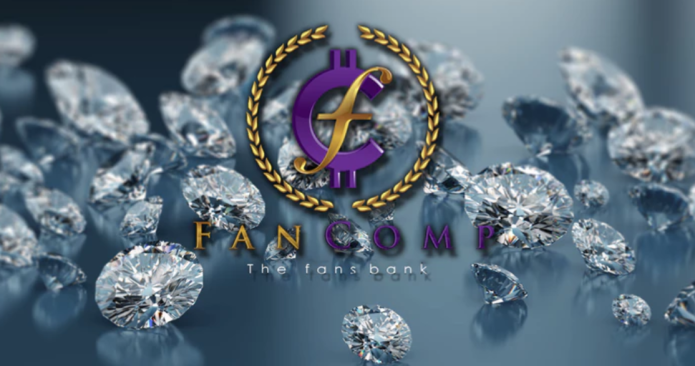 The platform is 100% safe and they don’t store any private keys on their servers and work in collaboration with Coinbase and Blockchain, the world’s most reliable crypto exchanges and wallet providers. So, you can rest assured that you’re in safe hands when availing their services. The team at Biterica is very committed to making it easier for you to send Bitcoin as a gift. They work round the clock to make sure you get all-inclusive Bitcoin gift delivery services. 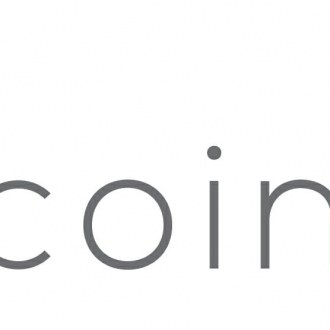 If you want to request Bitcoin as a gift, be sure to give Biterica a shot! The user interface of the platform is very easy and simple and you don’t need to go through any complex process when asking for Bitcoin as a gift. How you look at Biterica’s newly launched feature? Want to add your thoughts to this? Please feel free and don’t hesitate to offer your suggestions in the comment box below. We always value your feedback. Previous Previous post: How to Give Someone Bitcoin as a Christmas Gift?